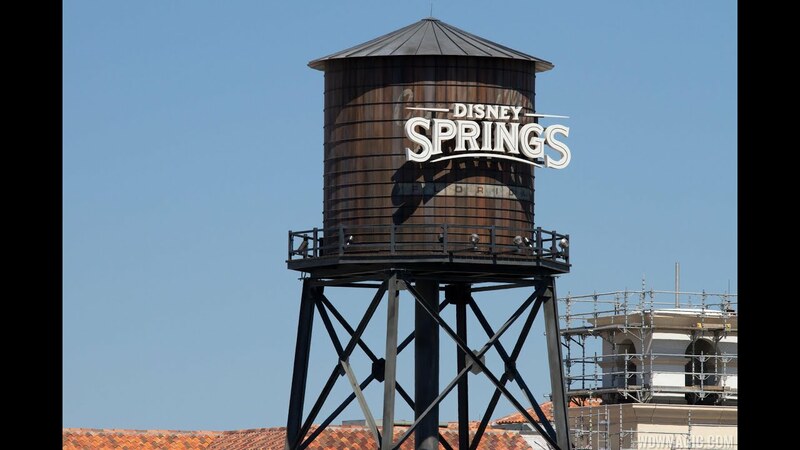 Nov 08, 2018 in "Disney Springs"
Holidays have officially arrived at Disney Springs, and Santa's Chalet, part of the Disney Springs Tree Trail, is now open for business. This year there are 27 unique Disney trees that include new themes this year such as Toy Story and The Haunted Mansion. The trail is open daily from 11am to 11pm, and you'll find it next to Earl of Sandwich in the Marketplace. As in recent years, you can pick up a pager at the podium to meet Santa in his chalet, and then return later with a minimal wait. Santa will be there daily until December 24, with Santa Goofy taking over after that. Click the gallery for more pictures of the 2018 Disney Springs Christmas Tree Trail.